To be the trusted technology partner; solving complex business problems and catalysing digital transformation for companies across the world. We solve real problems, not hypothesized or imaginary ones! We only take up work that’s challenging and exciting. No point doing the same old stuff! We Experiment, Learn & Iterate; we don’t let novelty or change, freak us out! 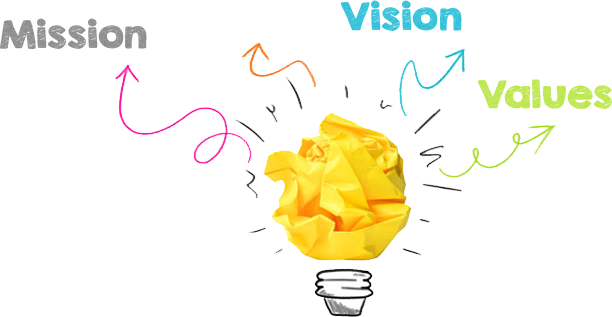 We expect everyone at BluePi to innovate – let the cows regurgitate! We’re exuberant and reliable; in equal parts! We believe in doing the hardest part first – the risks are laid out up front! We choose speed over cost; better over cheaper! We love riding the technological waves – spotting them early and making the most of them! As founder and CEO of BluePi Consulting, Pronam Chatterjee has been instrumental in driving the vision and strategy of the company. Pronam firmly believes that cutting-edge technology should be used to solve complex, real-world problems. He has an eye for spotting the big technological waves early and leveraging them, much before rest of the crowd wakes up to those. 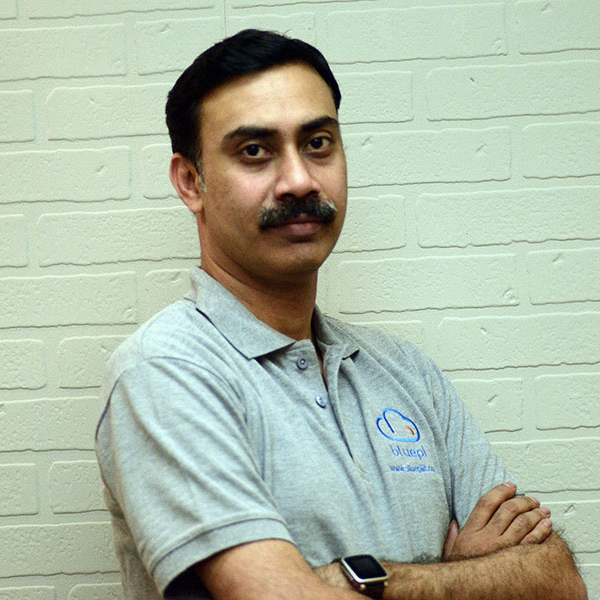 A techie at heart, he started his career with the PWC, India, as a consultant on architecture and software development; and now has close to 20 years of experience working across companies like ACS, Sapient, Polaris, AON Hewitt, VMWare, etc. He was the CTO of Xerox Products in India, before founding BluePi in 2013. Barkat believes SMAC stack, as we know it, has brought about a fundamental change in the way modern businesses are conducted. 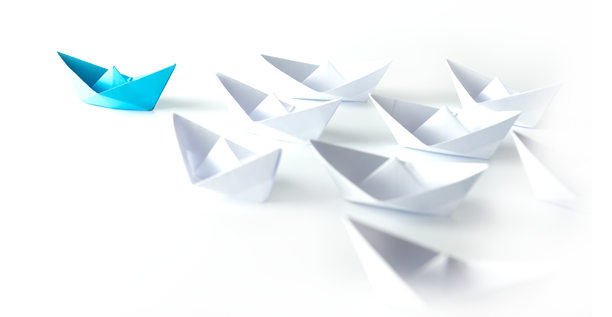 It is this opportunity, of challenging established business practices by combining it with the right technologies, that excites him the most, at BluePi. He likes to get his hands dirty, experiment with cutting edge technologies and deploy it in real-life scenarios. 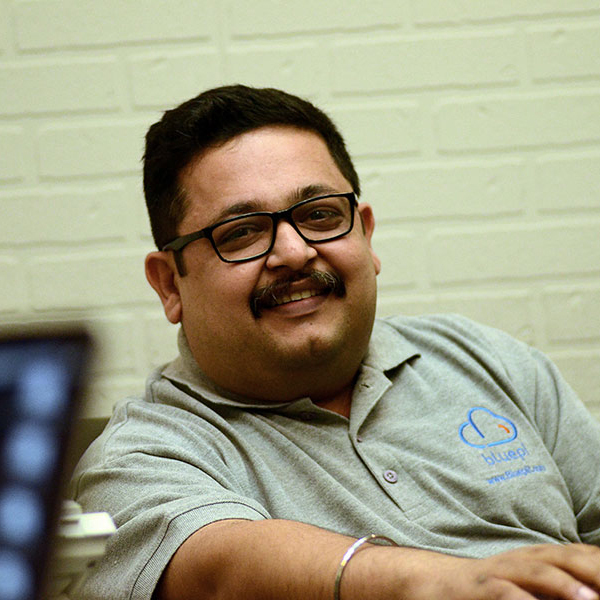 Barkat brings a wealth of experience in leading and executing large scale, complex projects, including those involving legacy applications; and making them compatible with enterprise grade cloud deployments. 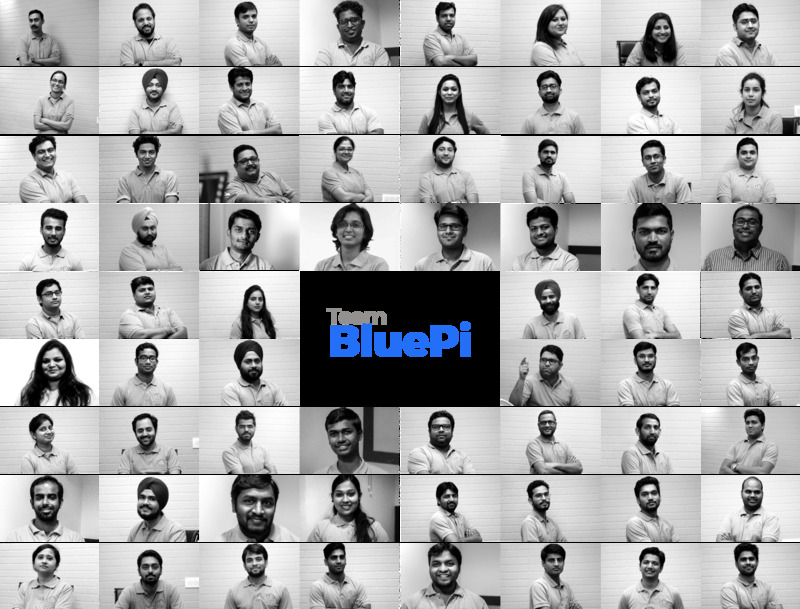 With renewed focus on creating a product roadmap and figuring out the go-to-market strategies at BluePi; Gaurav has his task cut out, for sure! Nothing in life gives more joy to Kaushik, than making someone else smile! 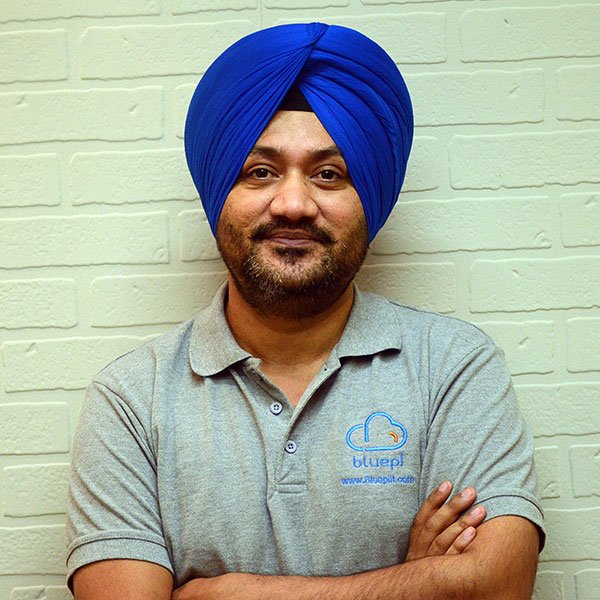 That’s something which has kept him motivated always, and helped him bring out the best in IT business. With 12 wonderful years of experience, he’s had the pleasure of working with companies like Quark, Hewitt, ACS Xerox etc., learning something new, each day! His mantra, as Sir Edmund Hillary once said, is this: "It is not the mountain we conquer, but ourselves". That’s what makes him approach work with a sense of purpose and an indomitable attitude! Aashu is one of the rare sales people who’s still an enthusiastic coder at heart! 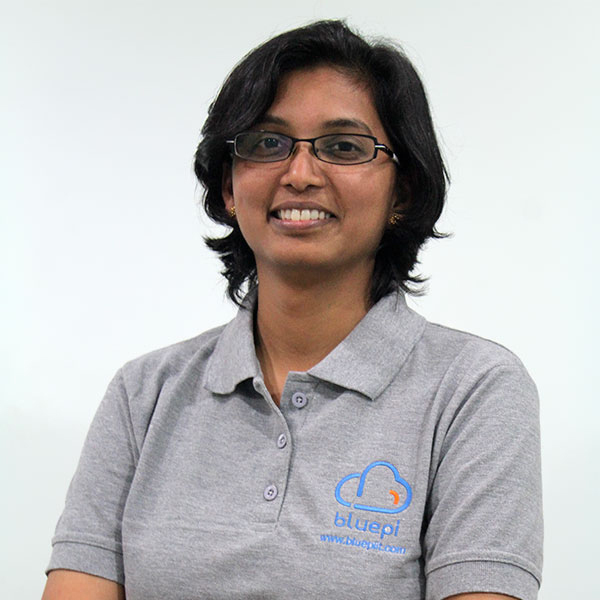 She’s proficient at traditional goodies like Java, J2EE, Spring, RDBMS; along with new age technologies like MongoDB, Scala, Play, NodeJS, AngularJS, etc. Often guided by the Mantra "Out of clutter, find simplicity", Aashu prefers employing simplistic approaches to wade through tough scenarios. When not hooked on to work (we don’t know when was the last time that happened), she likes to travel the world and capture it through the lens of her camera! Pronam is an accomplished technologist with demonstrated capabilities in all areas of Executive leadership, trategy development and implementation. 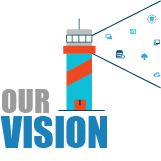 A techie at heart Pronam has a proven track record of transforming many organizations through technology strategy and vision. With vast experience in BFSI and the HR domains , Pronam is a decisive leader with an impeccable record of successful project and programme deliveries at large scale. Barkat believes technology has brought about fundamental changes in the way we conduct business. 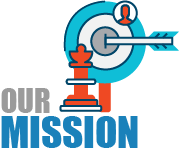 It is this possibility of challenging established business practices by aligning technology to specific business scenarios that excites him. 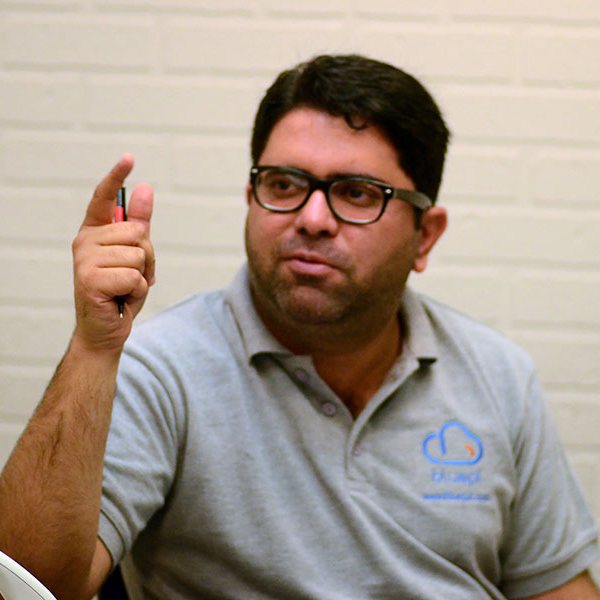 He likes to get his hands dirty, experiment with cutting edge technologies and deploy it in real life scenarios.Barkat brings a wealth of experience in leading and executing large scale complex projects, including legacy applications, making it compatible with enterprise grade cloud deployments. Nothing in life gives more joy than making someone else smile! Yes, that is what has always motivated me to bring the best in the IT business. With 12 wonderful years of experience in the IT industry, it was a pleasure working with companies like Quark, Hewitt and ACS Xerox; each day learning something new. I remember Sir Edmund Hillary's saying "It is not the mountain we conquer, but ourselves". Keeping this mantra in mind, I approach my work with good efforts and even better attitude. A enthusiastic coder at heart. Have a good proficiency in traditional goodies like java, j2ee, spring, rdbms along with cutting edge technologies like mongodb, scala, play, nodejs, angularjs. Always take a simplistic approach for the tough scenarios. My mantra is "Out of clutter, find simplicity". When not hooked to work, I like to travel and capture world through camera.